The BBC is reporting that a woman has claimed she was pulled into an alleyway and indecently assaulted by Batman over the weekend. She's hardly the first person who has regretted a meeting in a dark alley with Batman, but she may be the most sympathetic. The incident took place just off Broad Street in the town of Magherafelt at around 1:15 am on Sunday. 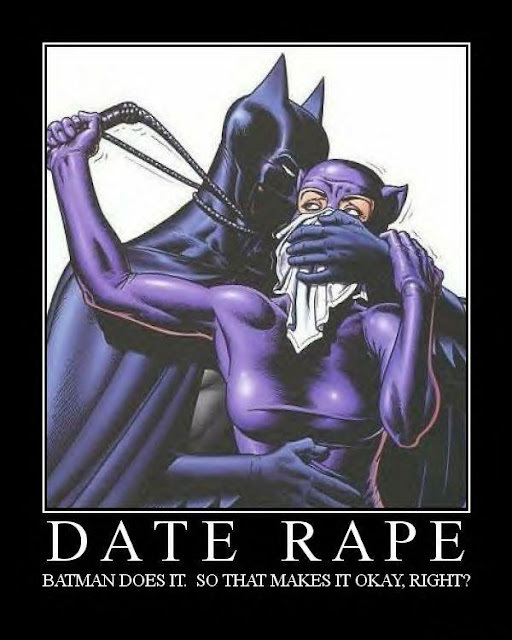 Coincidentally, that is the exact time of night when Batman is usually on the prowl. It is understood the woman was walking past a Chinese restaurant when she was pulled into the crime alley by the man in the Batman costume. This costumed attacker has been described as having dark spiky hair and a squashed nose. Police have appealed for anyone who witnessed the incident to pass on information. Teeth Night Guard is providing personalized fitting and high quality customized dental guards.